At All Things Physio our motto is ‘Leaving no stone unturned to make you fit for life’ and we believe that prevention is better than cure. This is why we offer clinical personal training sessions to all. 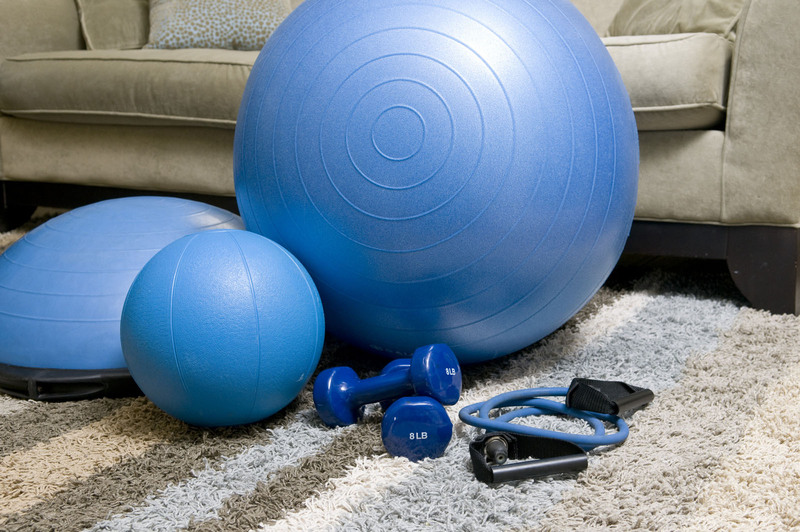 get you exercising in a way that not only suits your lifestyle but adds to it. In a nutshell we want to help to reduce the risk of irritating injuries or problematic pains from impacting upon you! To begin with we need to get to know you and what your body does well alongside what you may need a bit of help with. Unless you spend the majority of your time lying down we will assess you off the medical plinth, performing tasks in positions that are relevant and specific to you. Our individualised screens follow a thorough process to help us identify any areas that may lead to problems further down the line. This truly is for anyone who wants to live life to its fullest. Our aim across all of our services is to make people leave the clinic in a healthier and happier state than when they came in. 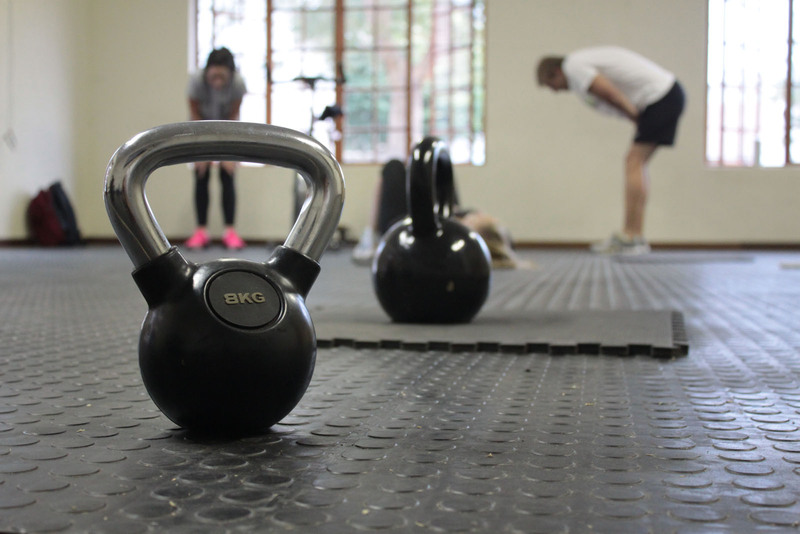 What sets us apart from normal personal training? An awareness of common training errors which often lead people to require physiotherapy. Knowledge of evidence based injury prevention strategies. Your health and well-being at the centre of all session planning. However do not think that your sessions will not be challenging. You will be pushed hard by our therapists to ensure you reach your goals quickly yet safely.